This Is My Final Book! – The Omani Authors' Website! Site For Omani Authors, Writers, Columnists and Artists! Proud of Our Own! 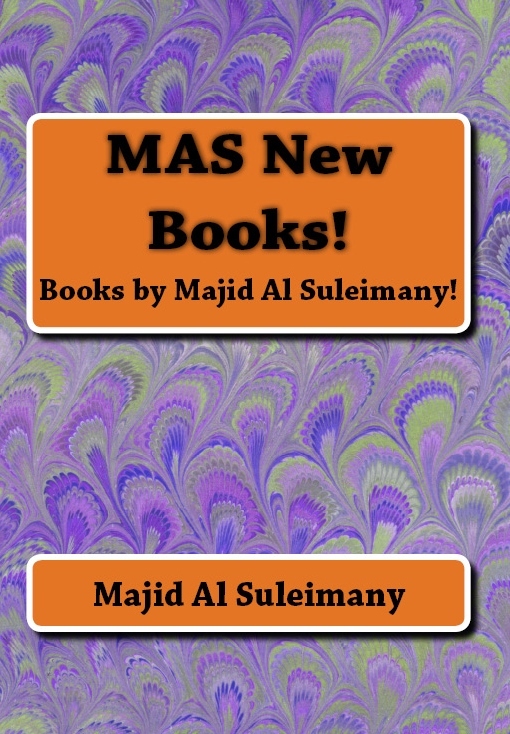 About My New Books!, All My Books in Colour!, All My Majid Al Suleimany Books!, All My Majid Books!, Books by Majid Al Suleimany, Books by Omani Authors, Books by Omani Authors and Writers!, Full Color Book, Majid Al Suleimany (MAS) Books! All About My Books!, My Final Book! 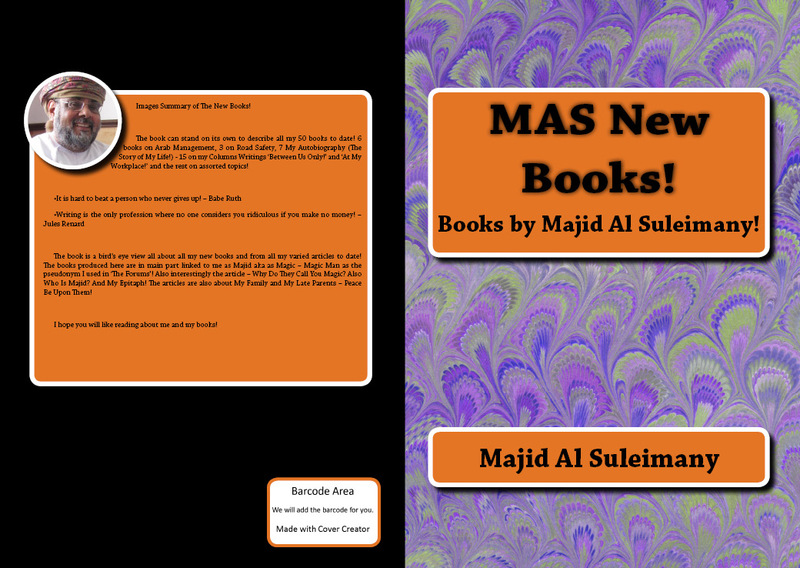 Books by Omani Author Majid Al Suleimany, My Final Book!, New Books Announcements, Omani Authors, Omani Writers!